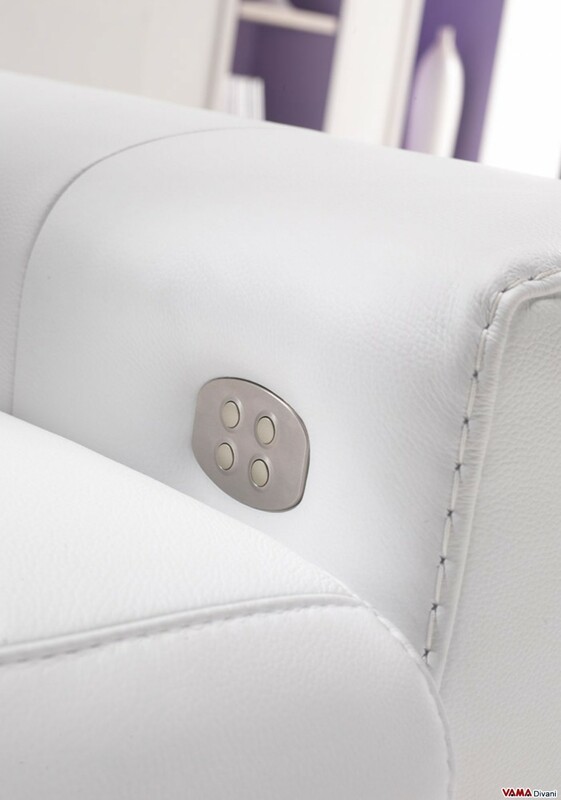 Reclining sofa with electrically adjustable footrests and headrests featuring independent controls, upholstered in high quality white leather embellished with small decorations realised by our Italian craftsmen. A contemporary sofa characterised by a simple and easy to match style, very rich in details, such as its bold feet in polished steel. 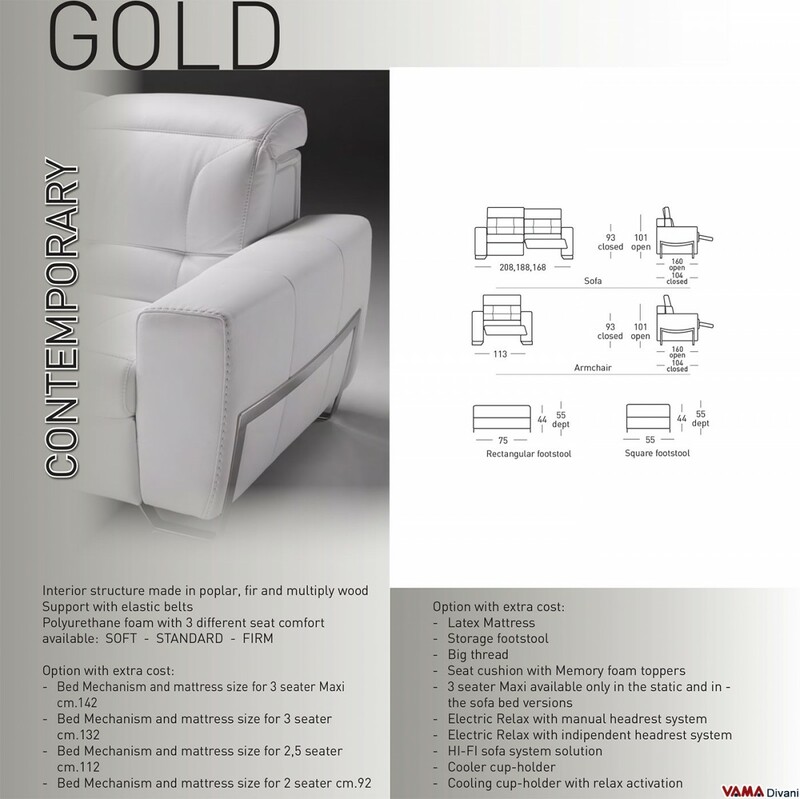 Gold is an electric reclining sofa with a clear contemporary look, a minimalist design and geometric shapes, made particularly intriguing by its voluminous squared arms. 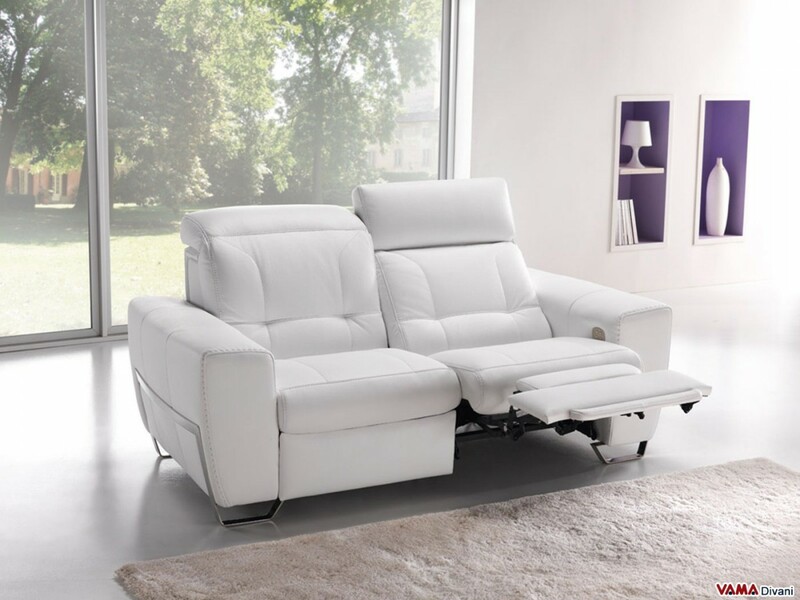 The comfort which this contemporary sofa is able to ensure is great: the presence of electronically conveniently controlled reclining headrests and footrests from this point of view, is decisive, but even other aspects, like the softness of the padding and the design of the sofa, are studied with great care to ensure pleasant impressions to whom sits on it. The contemporary Gold sofa is upholstered with high quality white leather, enhanced by small details that preserve, however, its perfectly smooth surface. 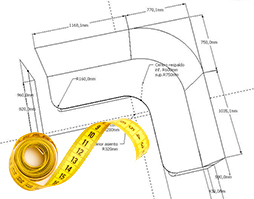 Even its feet are very interesting, made of polished steel, these important structural elements surround the whole side of the sofa emphasising its modern design. If you do not like its design, please visit the page with the list of the other electric reclining sofas.